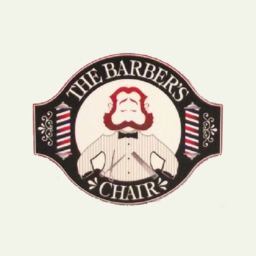 The Barber's Chair gets men's hair. Whether you are sporting long hair, medium length, short, or close cropped, we can help you find the cut that works for your personal style. Come in for a cut today at CF Fairview Mall.